What is the secret to attractive content? Do you need loads of kittens, tattooed Zlatan or Hemingway’s writing skills to create a viral effect? Or is viral marketing really about something more simple that’s relatively easy for any company to create consciously…? We listed 3 tips for creating a viral phenomenon and made a free guide for your help - you can download the guide here. Viral marketing means marketing in which a message spreads quickly from human to human. Usually this happens through social media. Viral effect lifts a video, blog post, photo or a fun quiz into the hands of huge audience, arising discussion and often gathering an enthusiastic fan community around it. All companies dream about being able to spread their message mouth-to-mouth, through recommendations. A recommendation from a friend or colleague is the most cost-efficient and commercially effective way to do marketing. Making your message go viral is one of the strongest ways to leave an unforgettable image in your audience’s mind. What kind of content inspires sharing? There’s no ready-made formula for creating viral content. It can be anything from Evian’s heart-melting baby videos (over 100 million views) to Blendtec’s hilarious ‘Will it blend?’ videos. Often a piece of content goes viral almost by accident. 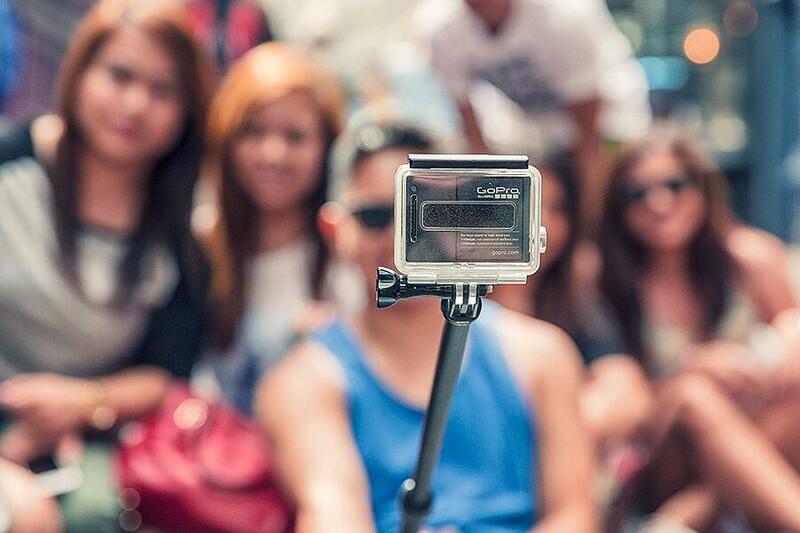 The starting point for a viral phenomenon may also be something else than a video or text. You may have stumbled upon Coca Cola’s campaign bringing personalized bottles into stores (it increased their sales as much as 19%). Also, online quizzes are more and more popular viral content marketing tool. Viral content usually tells a story. It evokes emotions, is easily shareable, includes useful information and makes the sharer look good in other people’s eyes. Based on these studies, we listed 3 tips which you can directly apply in your marketing. If you want more tips, please download a free guide here! Strong emotional drivers make people care and share. We identify with stories, they touch us and we’re eager to share them with others. According to Berger, we share when we care. Some emotions increase sharing and others decrease it. When we feel excited we want to do something instead of just sitting still. The same goes with the feelings of amusement and awe. When we get amused or inspired with awe we can’t help the urgent desire to share what just happened. Think what could be your company’s story or your campaign’s main point and modify your message into an inspiring form. Cf. Is your company’s story ‘we make elevators’ or ‘we create the best people flow experience’ (KONE)? In the end, creating a viral phenomenon is not all about making any message go viral among your audience. Spreading just some random message doesn’t really have a value: It is crucial to think if your message is meaningful - and how you turn your content into your benefit. For example, into new leads to ease your sales process. So, consider what you actually want to say and give to your audience. Most often, when you’re giving something useful for free - for example, by sharing your expertise, your audience wants to give you something back. One of the most popular trends of this year is real-time marketing. This means reacting really fast to current topics and events – especially by sharing ideas, insights and fun content quickly on social media. Maybe you have bumped into the hugely popular Twitter meme “More satisfying than Italian” by Snickers during the previous FIFA World Cup (almost 50.000 retweets)? This kind of a content often creates a feeling of being an insider. Fun and witty content arouses emotions and most commonly it is contents bringing amusement that go viral.